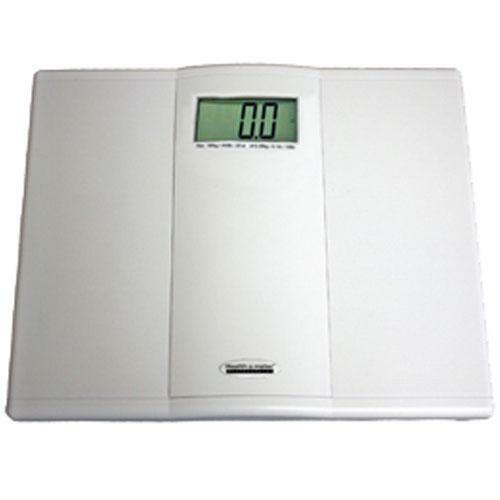 Digital home scales from Health o Meter are known for their quality, and the Health O Meter 822KLS Professional Home Care digital scales is no different. A weight limit of 400 pounds is displayed clearly on a 1.5" LCD display. Additional features include auto-off, auto-zero, lb/kg switch and 5 second hold feature.